Xabc as the name suggests, was founded by Husband and Wife, Bruce and Alissa Johnson who met working at ABC TV. Working on many high-profile shows during their time there. 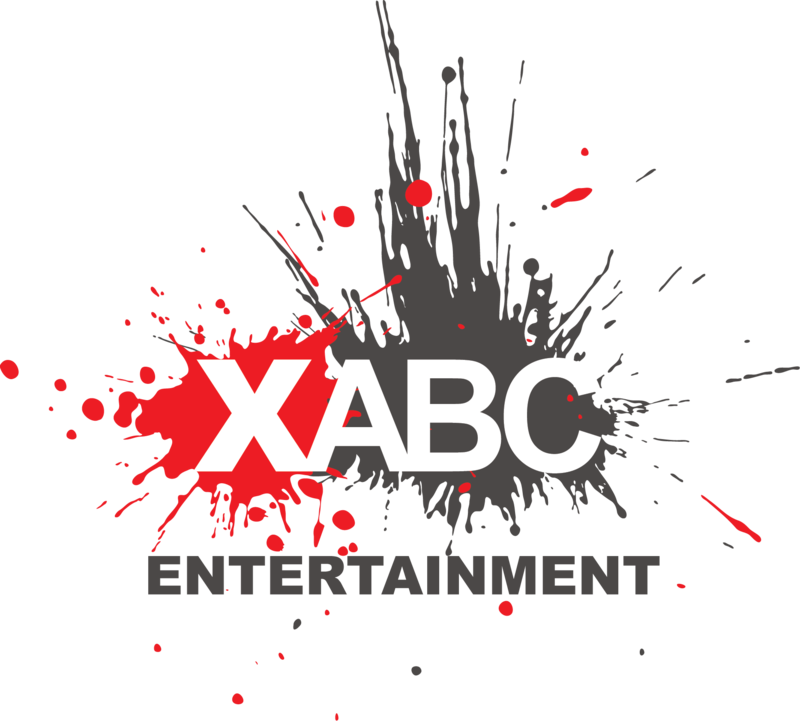 Xabc started as a production company, making commercials, corporate videos, documentaries and music clips, utilizing their skills learnt from the ABC. 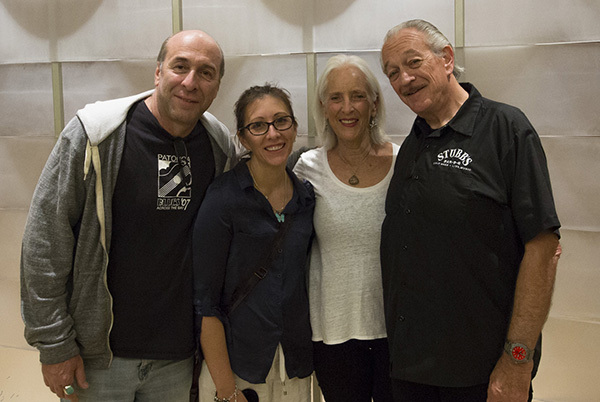 Finding a gap in the market Girrakool Blues Festival & BBQ began in 2016. Now after it’s 4th year the event runs over 3 days, with 20 bands, including internationals, a BBQ Competition, Aboriginal Cultural Activities, Camping, Market stalls, Licenced Bar and Soul Kitchen. The Sunday Family Funday includes Boot Throwing, a Pie Eating Competition, and kids activities. Fender Guitars & Macron Music donate a guitar each to raffle for a charity. Kariong Eco Gardens assist collect recycling for earn scheme. All festivities are held at Mt Penang Event Park under a big top tent. Xabc manage crew and volunteers, security and other contractors for each event. All website and graphics are also done in-house as well as most Marketing. And has been on the committee of the 5 Lands Walk since its incorporation in 2010, including as land leader (North Avoca), the marketing committee and also hired as the production team as the official photographer, producing the 5 Lands Walk Cinema advertisement and promotional DVD. And recently, promote and manage a Band Challenge for Girrakool Blues Festival for locals at Copacabana. Xabc Entertainment is now looking to expand the brand further. Xabc has many contacts with agents here and overseas within the music industry.